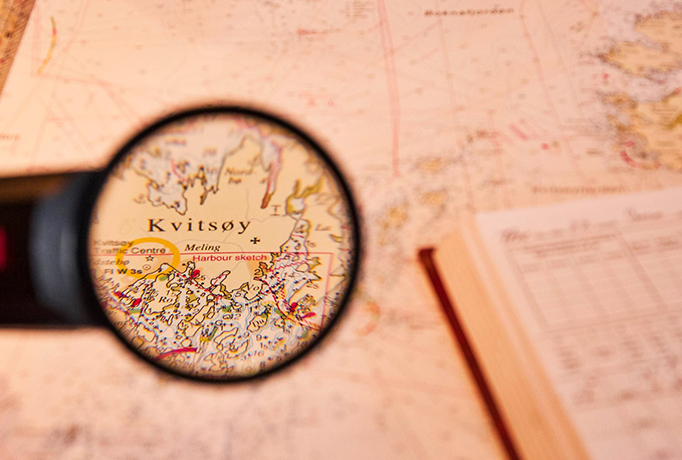 Founded in 1996 in Harsfjord Norway, with more than 20 years offshore supply boat managing experience. Serve as Multi-Purpose Vessel ,Built up in 2008, world-wide operation. SPS certificated with unrestricted services. 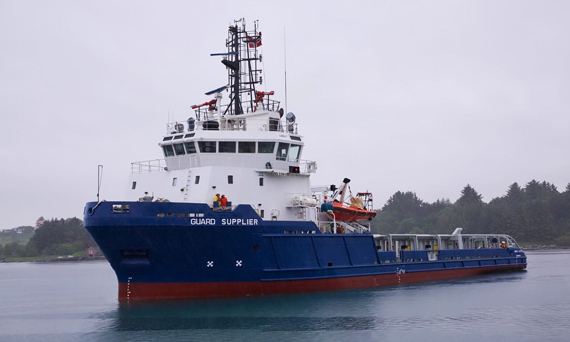 Multi-purpose offshore vessel, currently works as Fish Farm support vessel. Built up in Japan in 1999, 69 bollard Pull , Brake horsepower 5,440 BHP. Seismic Support vessels & security platform. The company was established in 1996. Main office is located in Hafrsfjord, Norway. The Company has also established an office in Singapore. Tananger Offshore AS provides support vessels for offshore seismic jobs and stand-by vessels for offshore installations. In 2017, Tananger offshore AS introduced new fleet expends its business in fish farm support. Our Vessels all equipped with towing arrangement, bunker winches and streamer winches, and bunker capacity from 500- 1000m3. Our onboard personnel have experience in operating on seismic sites all over the World: the Persian Gulf, India, South Korea, the Red Sea and the Gulf of Suez, the Mediterranean and the Black Sea, Europe, South America and the western coast of Africa. Serve as Multi-Purpose Vessel, Built up in 2008,in GuangZhou ZhongShan Shipyard in China. SPS certificated with unrestricted worldwide services. 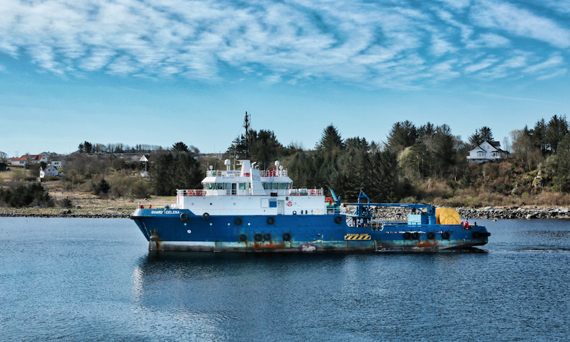 Multi-purpose offshore vessel, currently works as Fish Farm support vessel. Built up in Japan in 1999, 69 bollard Pull , Brake horsepower 5,440 BHP.